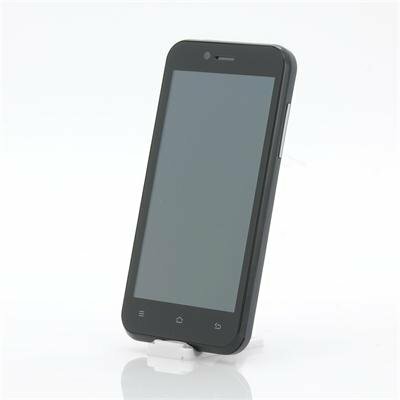 Successfully Added 4.3 Inch 3D Android Phone "ZOPO ZP600+" - Sharp ASV 3D Display, Quad Core CPU, Dual Camera (Black) to your Shopping Cart. 4.3 Inch 3D Android Phone with Sharp ASV 3D Screen, Quad Core CPU, Dual Camera and more. Enjoy 3D without glasses. The “ZOPO ZP600+” is a new generation of Android phones. Not only does this phone pack a powerful Quad Core CPU, a large 4.3 Inch QHD screen and both a front and a rear camera, it is also equipped with a 3D technology screen. Indeed, this means you will have your very own 3D movie, picture and game experience everywhere you go and best of all, without having to wear special 3D glasses. The “ZP600+” uses Sharp ASV 3D technology to obtain an immersive 3D feel and will have you glued to your screen. Not to worry, the “ZOPO ZP600+” can also handle 2D files and this at a qHD resolution. So whether you like this phone for its 3D abilities, its impressive CPU or both of them, the “ZP600+” offers something for everyone. On top of that, Android 4.2 Jelly bean is the OS of choice for this next gen phone and will let you enjoy the Google Play store to the fullest. You will even be able to connect a USB stick to the phone as the “ZP600+” supports USB OTG and thanks to the built-in GPS, navigating to your destination will be a breeze. 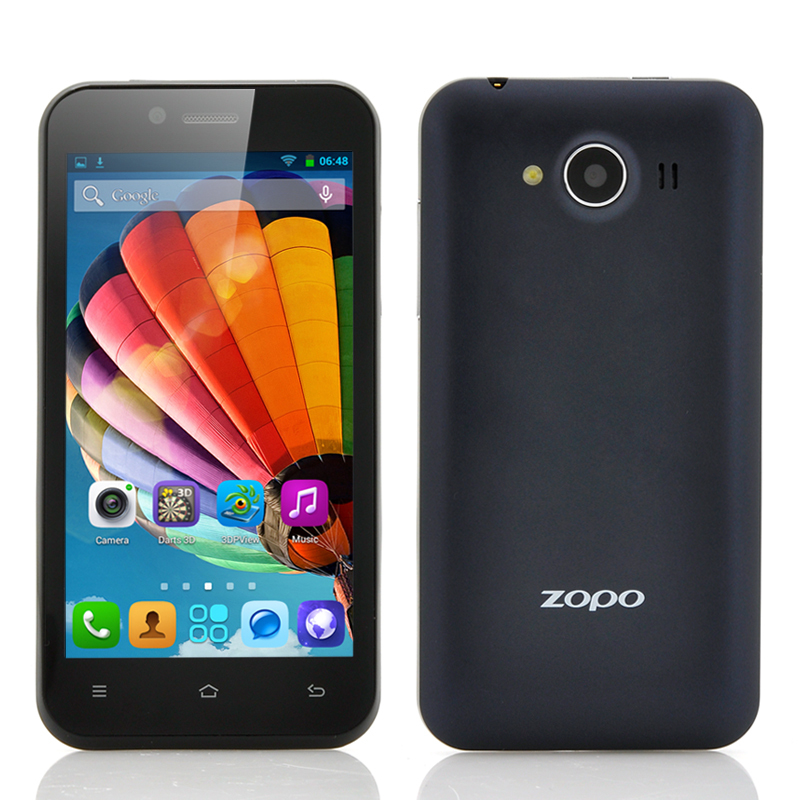 Now in stock, the “ZOPO ZP600+” 3D phone can be shipped out within one working day and comes with a 12 months warranty. Brought to you by the leader in wholesale Android Phones, Chinavasion.